It is no secret that a new Godzilla film is set to be unleashed in theaters in the next few weeks. And with all promotional material indicating that this version has set its sights on wiping out all memory of Roland Emmerich’s unfortunate 1998 train wreck, no doubt a rare instance of Hollywood learning from its mistakes, it seems oddly appropriate to take some time to address the enduring appeal of the kaiju genre. 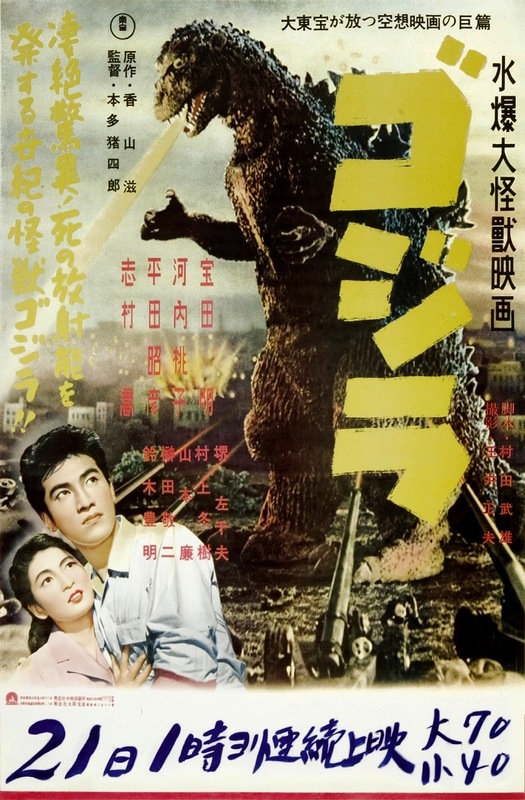 The various films and TV series Japan has released over the past 60 years or so that have featured giant monsters or giant heroes have appealed to our sense of wonder and horror, as well as our visceral love of watching monsters beat the hell out of each other. Monster movies whether they are giant-sized or otherwise, emerged in the 1950’s as a direct result of the world entering the Atomic Age following the end of World War II. In that with this new weapon at our disposal comes a great responsibility to not allow that technology to be misused or abused. That tended to be the mindset of most these films, because we Americans created the bomb, and used it to win the war; we are the ones that understand that its power is not to be used lightly. 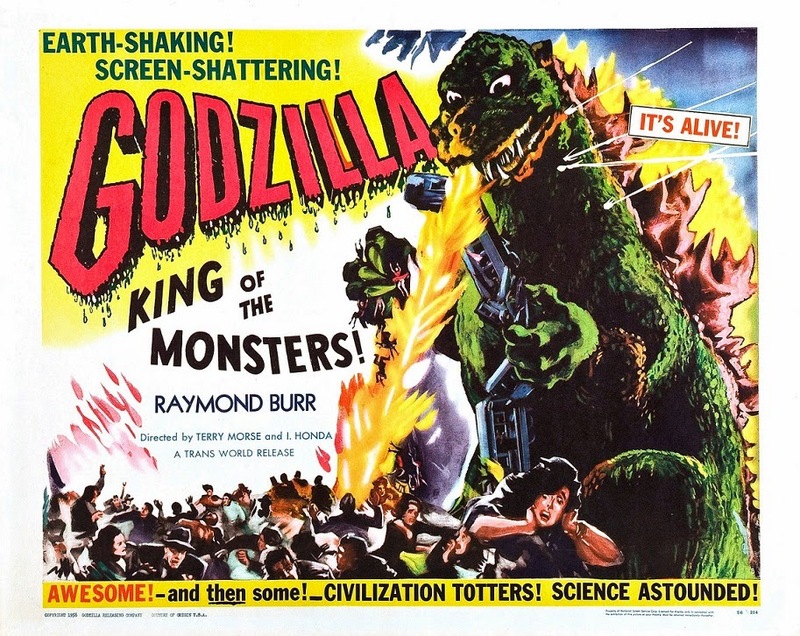 It wasn’t until 1954 that we got to see the flipside of that equation when Ishiro Honda brought us ‘Gojira’ or as we all know him, ‘Godzilla: King of the Monsters’. With the bombings of Hiroshima and Nagasaki still fresh in the minds of the Japanese at this point, it was only natural that Honda would craft a giant monster movie with the intent of putting a human face to the victims of the monster’s devastation. 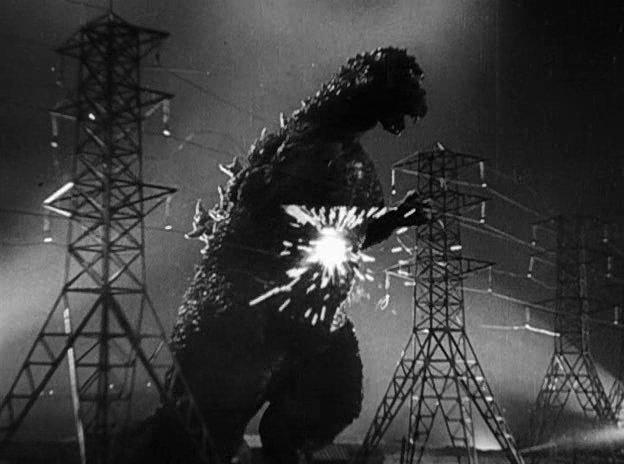 Growing up in New Jersey, I remember spending most of my summer vacations watching Godzilla films and catching a few episodes of Ultraman, or Spectreman on Saturday mornings. As a child, I was simply enraptured watching giant monsters do battle, I don’t know why but it was something that captured the imagination. 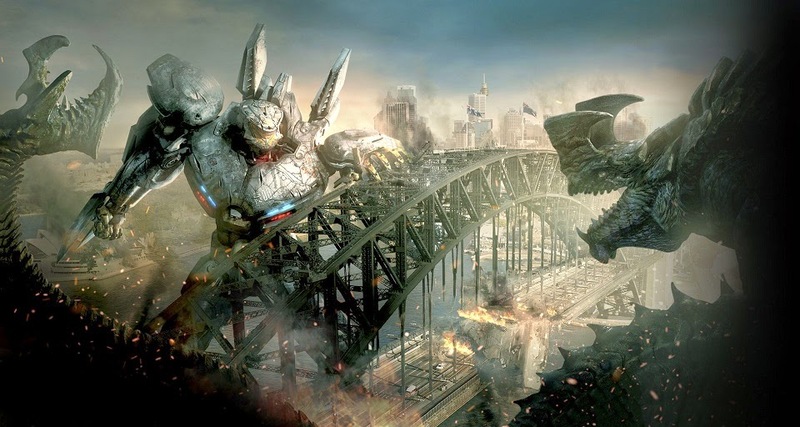 As an adult, I look at the kaiju genre, and at the tokusatsu genre overall, with a greater appreciation for their enduring appeal and popularity. 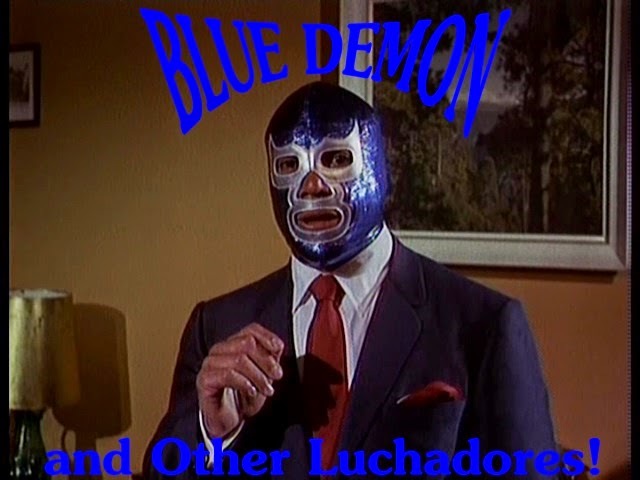 Much like how the popularity of professional wrestling is very much akin to the spectacle of witnessing gladiatorial coliseum fights during the days of the Roman Empire, the giant monster battles in the kaiju genre also take on something of a mythic quality. While its easy to be dismissive of the idea when you consider that all you’re watching are sweaty men in rubber suits kicking the crap out of each other on a soundstage, surrounded by cardboard replicas, crushed toy models and Astroturf. But, despite all of that, there is a certain willing suspension of disbelief that can come into play, particularly if you’ve got the imagination that what you are witnessing is essentially a clash of the titans. You are bearing witness to the awesomeness of seeing two giants ripped out of the pages of myths and legends, doing battle to prove their ultimate supremacy, while we lowly mortals merely watch on as horrified spectators and the unfortunate victims of collateral damage. One of the things that I find fascinating and intriguing about the kaiju genre is how the giant monsters are depicted like forces of nature. In that they are unpredictable and virtually unstoppable, can strike without rhyme or reason, and without morality or conscience. In some cases, these creatures strike and cause massive damage, destruction and death simply because they can. 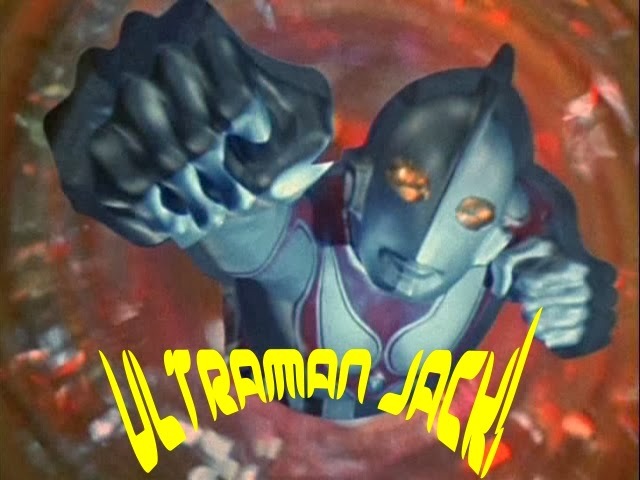 On the other side of the equation, giant heroes like Ultraman, become the personification of the power of the gods themselves being brought to bear, in order to protect the innocent from needless harm. 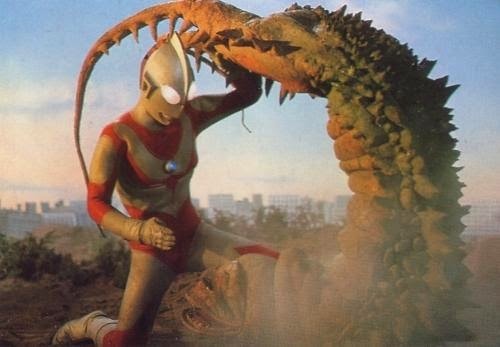 1966 proved to be an interesting turning point for the kaiju genre when Ultraman made his debut. 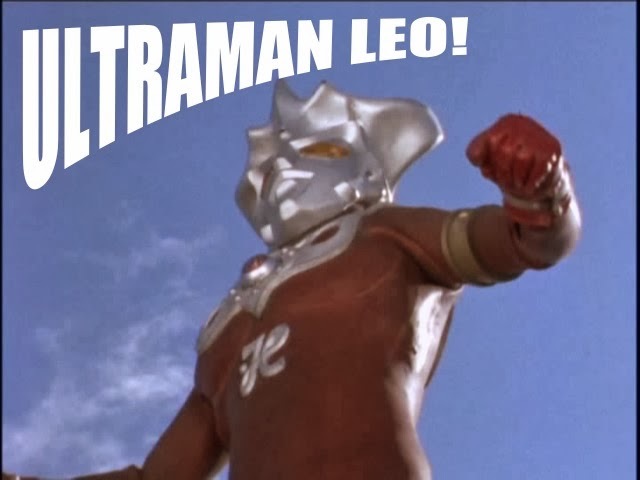 Unlike Godzilla and Gamera, who both started off as unstoppable forces of nature and eventually evolved into pop cultural anti-heroes, Ultraman was a pure force for good. The silver and red titan from the M78 Nebula, and his franchise brethren, descended from the heavens, not to impose his will on the world like a petty dictator, but to protect the world and its people like a guardian angel. 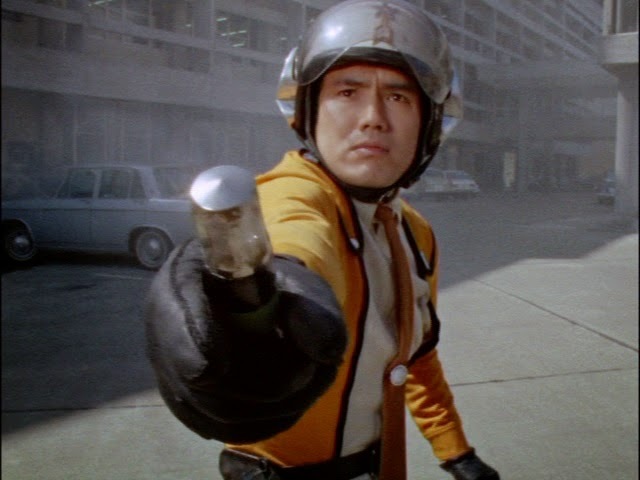 While many other giant heroes tended to be unique in their own right, they still followed many of the essential elements set down by the Ultraman franchise: alien from outer space poses as an ordinary human or possesses the body of an ordinary human, joins up with some governmental paramilitary investigative defense force, some type of threat in the form of a monster/alien doing something sinister, the defense force uses whatever means at their disposal to try and neutralize the threat, they fail, and so our hero has to sneak away a la Clark Kent/Superman, make the transformation, giant battle ensues, and our hero is victorious. While Godzilla and Ultraman remain the top stars in the kaiju genre in Japan, the kaiju genre itself is still very much alive and its international and worldwide appeal remains just as relevant today. Two examples that come to mind are ‘Cloverfield’ and ‘Pacific Rim’. 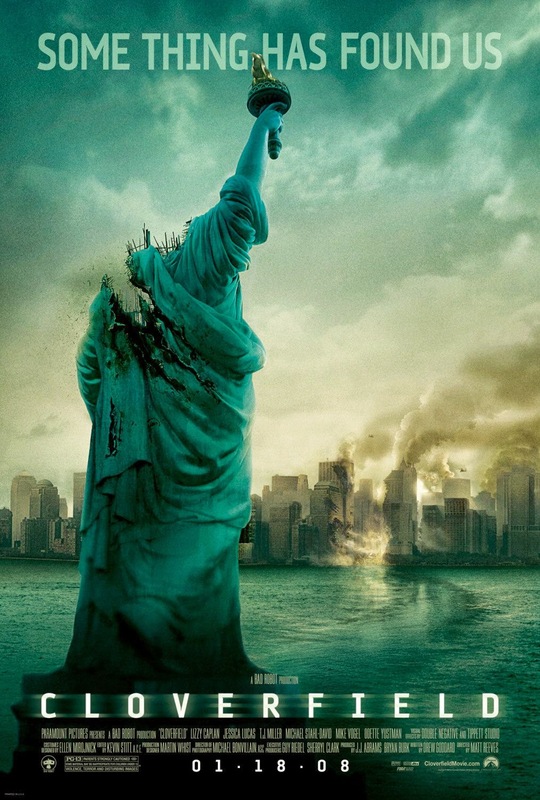 While ‘Cloverfield’ was essentially an overly hyped up entry in the ‘found footage’ genre, its significance is important due to JJ Abrams and Matt Reeves creating what was essentially ‘Godzilla from the 9/11 perspective’. 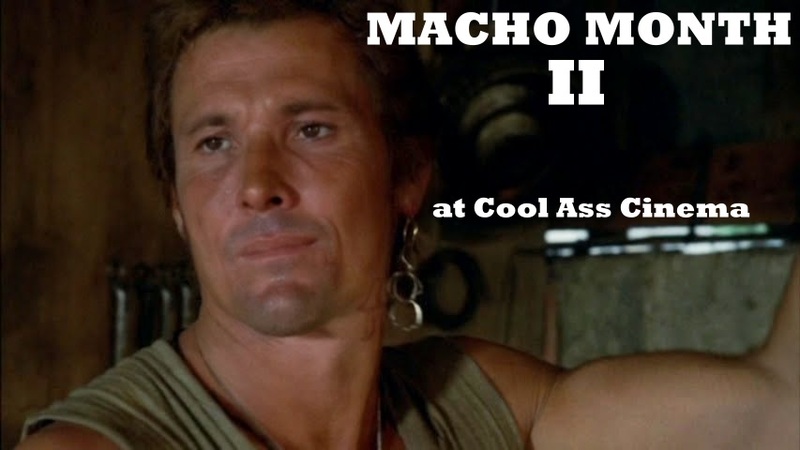 While some of the main characters weren’t completely likeable, the situation itself provided a certain uncomfortable and unsettling sense of reality, as it provided a first person perspective of what it must’ve been like to be in New York, near ground zero when the towers were destroyed. 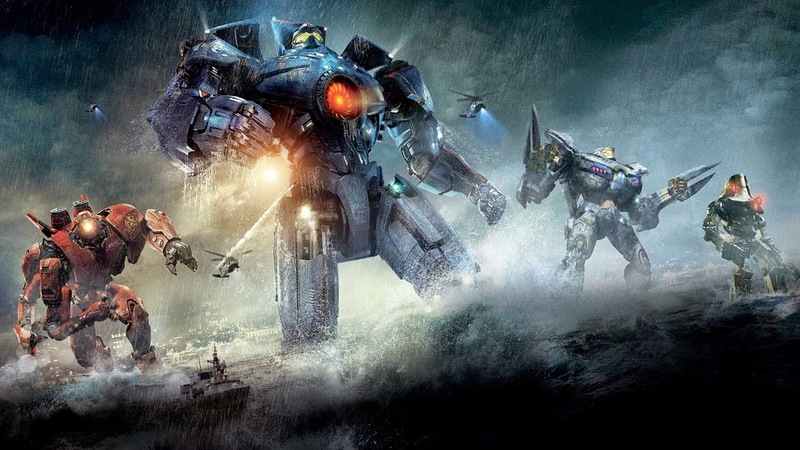 Guillermo del Toro’s ‘Pacific Rim’ on the other hand, provides us with a glimpse of a world so changed by tragedy and destruction brought on by the monster attacks, no doubt as an allegory for how much our world has changed post- 9/11, as well as likeable characters striving to come together to overcome personal demons in order to create the necessary research and technology needed to combat this ongoing threat. It also helps that del Toro brought a sense of fun and entertainment that was severely lacking in ‘Cloverfield’. But why do we still find ourselves drawn to this genre? What is the essential ingredient that allows these films and TV series the chance to be rediscovered again and again? 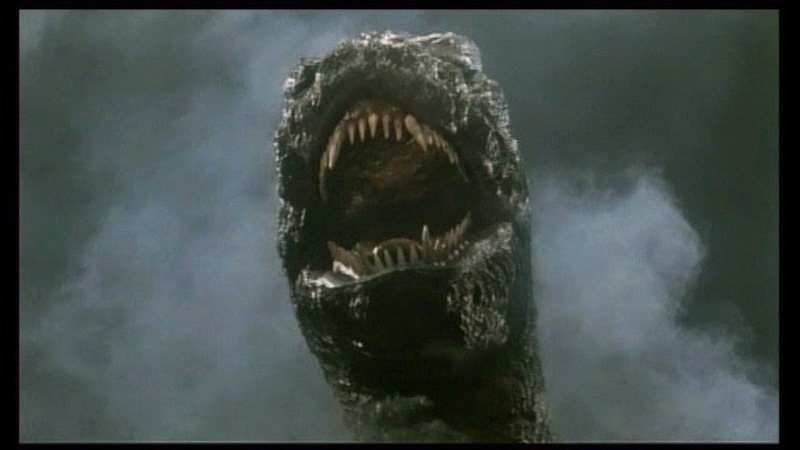 Perhaps the essential element that provides the kaiju genre its enduring appeal can be summed up in a single line taken from the English dub version of ‘Godzilla: Final Wars’: ‘Maybe there is a little bit of Godzilla in all of us’. While that line sounds ridiculous upon first hearing it, there is nonetheless some truth to it. Our own history tells us that mankind is just as capable of the same sort of death and devastation as any fictional giant monster. Perhaps these films, like many other films that contain excessive violence and destruction, are a form of therapeutic release? Sure the issue over whether violence in films causes violent behavior is an ongoing debate soaked in controversy, but we cannot deny that there are times when we wish we could vent our anger and frustration towards others in a very physical manner. And while we know doing so would achieve nothing except getting us locked up in Guantanamo Bay or somewhere equally horrifying, the feelings are still there nonetheless. While Godzilla may represent the primal instincts and darker aspects of man’s nature, Ultraman without a doubt is the flipside to man’s nature. This involves our capacity for good, and an ability to really come together in a time of crisis, as well as the notion of a good-natured person utilizing the power of a god for pure altruistic reasons. 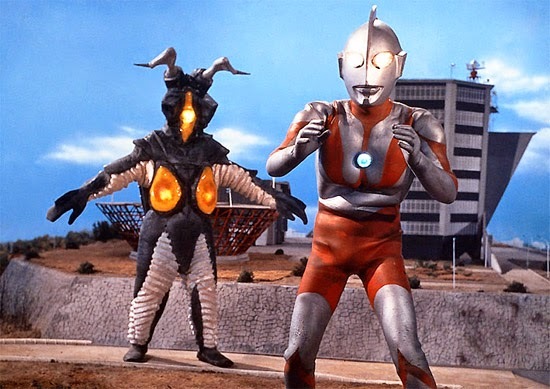 Shows like Ultraman teach us that we as a species are so much more than our baser instincts, but only if we choose to rise above our darker aspects. Just as we are capable of committing acts of great evil, we are also just as capable of doing a lot more good. 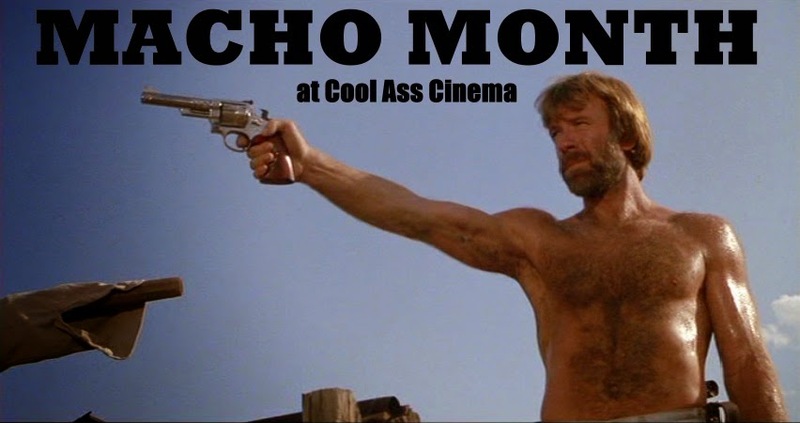 I think that is why the genre remains popular today and why these films and TV shows continue to be rediscovered. 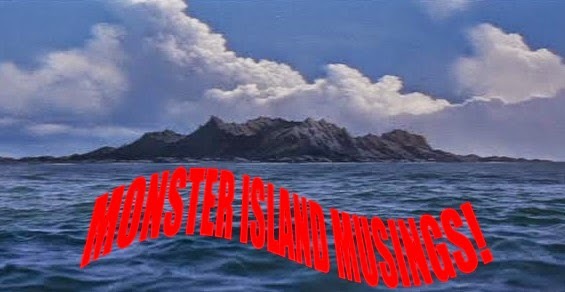 People get a kick of out monster fights, they laugh at the cheesy English dubbing, the good and bad special effects and how they’ve evolved over the years, and also find something of themselves in either the human characters or the monsters themselves. 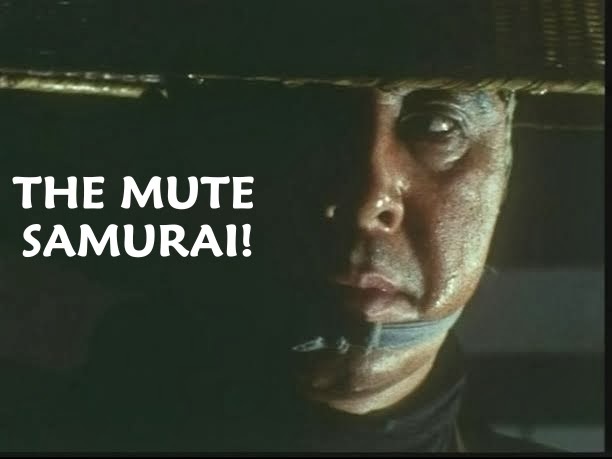 While its easy to dismiss the kaiju genre as just being pulpy, schlocky, B-grade sci-fi and action fluff, like all good sci-fi, there are times when it utilizes these fantastical elements in order to tell poignant stories that tackle very important and immediate cultural and societal concerns (i.e., war, nuclear disarmament, environmental catatstrophes, racism, etc.) as well as more personal stories (i.e., feelings of inadequacy, loneliness, etc.). 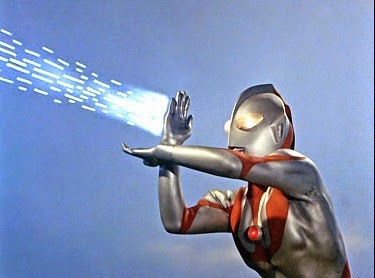 Even the basic core theme running through the Ultraman franchise and other similar programs, is the idea of one man being gifted with the power of a titan, and like with any superhero with a dual identity, has to walk the fine line to balance the enormous responsibility that comes with the power they possess. The kaiju genre, when handled well, can be many things to many people. It can be fun, entertaining, silly, smart, dark and horrific. Whether its smart, silly, thought-provoking or horrific, the kaiju genre is nothing less than fun and entertaining on every level. In the end, isn’t that what we want all films and TV shows to be? Bobby Shaddoe is the mysterious alter ego of Robert L. Torres, a life long fan of sci-fi, horror, fantasy, and various other things both strange and unusual. While Bobby Shaddoe considers himself a citizen of the universe (and a gentleman to boot), Mr. Torres currently resides in Hudson, FL with his lovely wife Pamela. When not hard at work as a caregiver for the developmentally and physically disabled, Robert enjoys reading, writing, the occasional cosplay, attending film festivals, and scouring the internet for films and TV shows not shown on American television.